If you want a 1970 Chevrolet Chevelle Custom (Lot #1100) or the first pre-production Mustang Hardtop with a VIN (Lot #1365), both are waiting for you at Barrett-Jackson Scottsdale 2019. Or a Lexus LFA (#1412), a model that set a track record at legendary Nürburgring in Germany? Take it home and a few other supercars from Barrett-Jackson Scottsdale 2019. Resto-Mods and customs are highly popular now, and no place on Earth has ever had this many top builds under one building: the 48th Annual Barrett-Jackson Scottsdale Auction. A superb selection of automobilia and automotive concepts will be on hand, such as the potent 396/425 cutaway engine (#1401) that GM/Chevrolet showcased at the 1964–65 New York World’s Fair. You can bid for that one-off powerplant in Scottsdale. 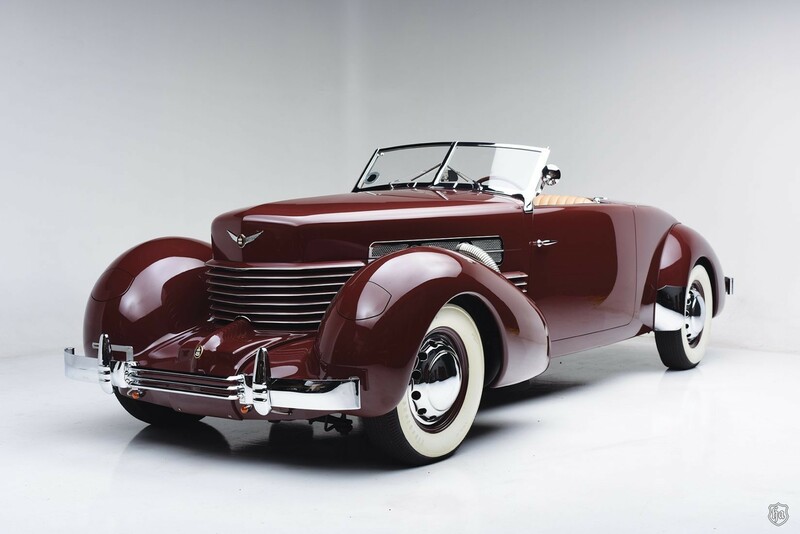 The Scottsdale Auction, January 12–20, 2019, returns for the 30th year to WestWorld of Scottsdale, featuring 1,800-plus of the world’s great cars, nearly all at No Reserve, interactive exhibits, more than 1,600 pieces of automobilia, entertainment and family activities. 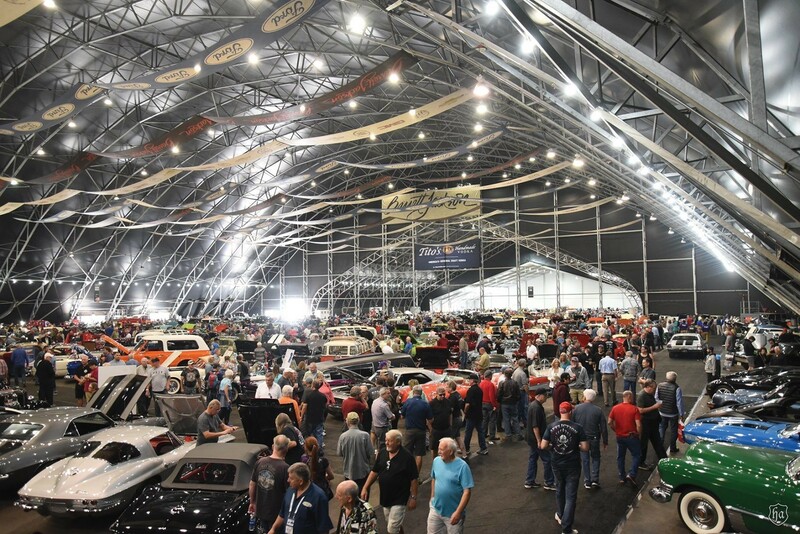 “While the auction is the heartbeat of our Scottsdale event, in addition to the thousands of enviable collector cars, we’ve built the ultimate automotive lifestyle event with fun activities, exhibits and dining the whole family will enjoy,” says Craig Jackson, chairman and CEO of Barrett-Jackson. Established in 1971, Scottsdale-based Barrett-Jackson also produces annual auctions in Palm Beach, Florida; at Mohegan Sun in Connecticut; and Las Vegas, Nevada. One of the marquee cars will be a 1965 Mustang, the first pre-production hardtop, VIN 00002. The Caspian Blue on Medium Blue classic was hand assembled and is one of three surviving Pilot Plant Mustangs; it has been restored to factory specifications, including the original-specification 170-cid flat six and a three-speed manual transmission. 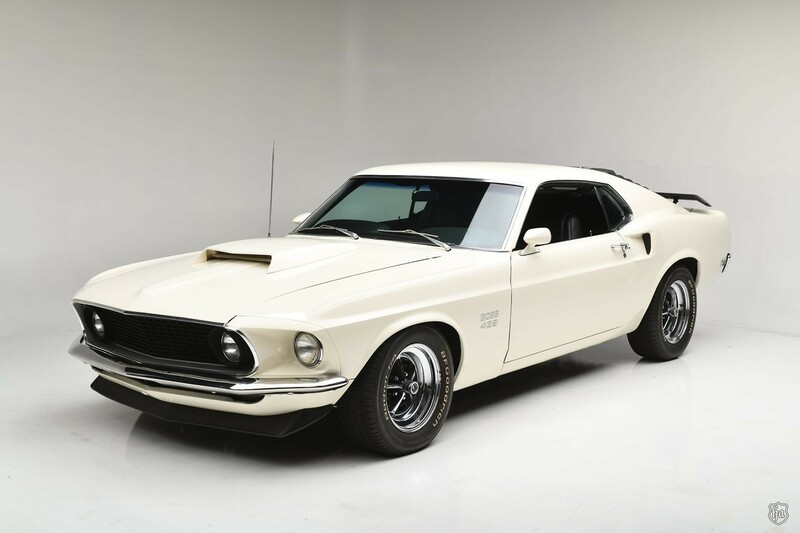 Photos, statements and signatures from high-profile originators of the Mustang are included, such as Lee Iacocca, Hal Sperlich, Don Frey and Gale Halderman. 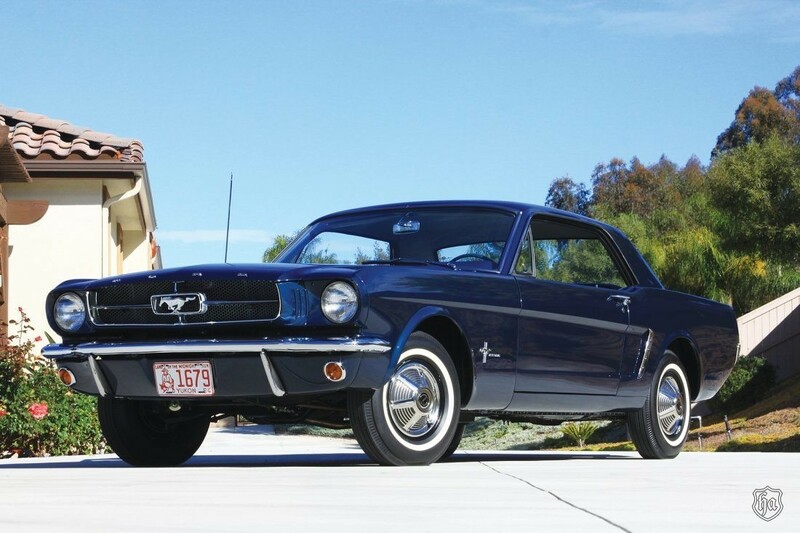 A letter from Ford Motor Company confirming this as the first Mustang hardtop built with a VIN is also part of this extraordinary package of American automotive history. One of the cars that stepped up to challenge Iacocca’s new model was the Chevrolet Camaro in 1967. Barrett-Jackson Scottsdale 48 has docketed a number of classic and late-model Chevrolet Camaros from every generation. An early example of that automotive menagerie is a 1967 Z/28 (#1067.1), one of 602 built in 1967 and powered by a date-code-correct 302-cid eight-cylinder, backed by a four-speed manual. Original mileage is just 8,965. Also from the first few years is a 1969 COPO L72 427-cid/425-horse Camaro (#1289.1), which includes its NCRS Certificate and 2009 MCACN Concours Gold and 2010 American Camaro Association Bowtie Class Gold awards. A 1970 Daytona Yellow Z/28 ( #973) is powered by the formidable 350-cid LT1 V-8 engine with matching casting numbers and solid lifters and a Muncie four-speed manual transmission. And, a 1989 IROC-Z (#442.1), is a carefully preserved example of the Gen 3 Camaro, with just 344 miles. Still another “Z,” a Bright Rally Red 35th Anniversary 2002 convertible (#198.1), includes the SS Package with a 346-cid/ 345-horsepower V-8 and has only 389 miles. Gen 5 and 6 are represented by a 2013 CRC COPO (#803), one of 20 versions designed to NHRA racing specifications, and a 2018 Camaro COPO (#1459), one of the 69 produced for that year, with an LSX-based 427-cid V-8 and an automatic transmission. 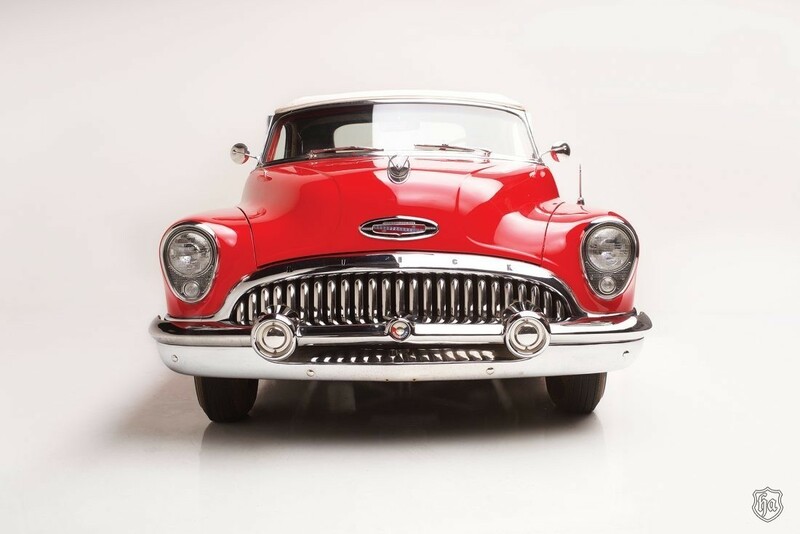 Barrett-Jackson has always been a destination for collectors searching for stand-out pre-war cars. One on this year’s docket is a 1935 Rolls-Royce Phantom II (#1386) powered by a 7.7-liter OHV inline-six and a four-speed manual transmission. The car left the Rolls-Royce factory in England as a rolling chassis and was delivered to Rolls-Royce of America’s works in Springfield, Massachusetts, where it was fitted with a Huntington Limousine body by Brewster. Eighteen years later, the world had changed –– and with that the automotive world. 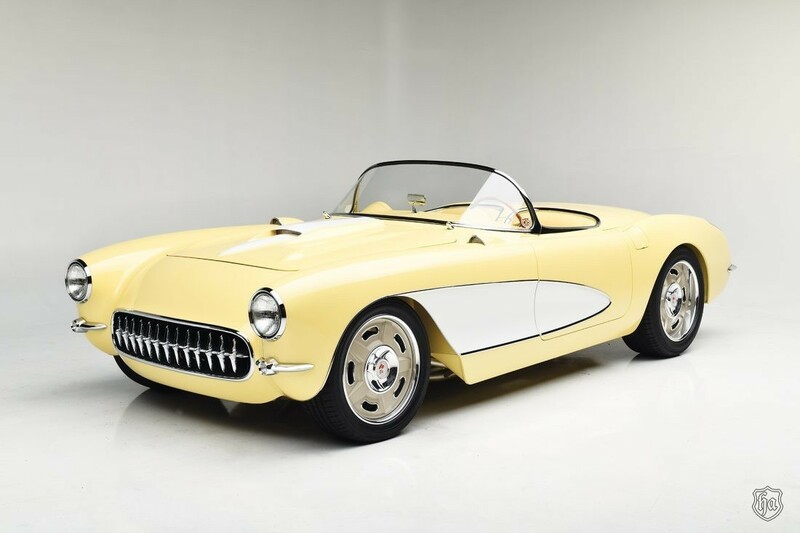 One of the cars that effectuated this was the Corvette, which debuted in 1953 as an American answer to the popular European sportscars such as the MGs servicemen had seen in Europe during the Second World War. A first-year Corvette (#1353) is #290 of the hand-built 300 produced, the lowest annual production number for the model excepting 1983. The car was restored in the late 1990s by NASCAR great Mark Martin. One of the dozens of customs to be offered at Barrett-Jackson Scottsdale is a 1957 Chevrolet Corvette roadster (Lot #1327) built by Steve’s Auto Restorations of Portland, Oregon, which integrates multi-generational components, such as the C5 front suspension, C4 rear suspension and a C3 1967 Sting Ray “Stinger” big-block hood scoop. The powerplant is all now: a LSA 6.2-liter supercharged Cadillac 556-horsepower V-8 connecting with a T56 6-speed manual transmission. And, Lot #1398 is one of the 80 L88s built in 1968, powered by a rebuilt 427-cid/430-horse V-8 teamed with a M22 Rock Crusher four-speed. Polar White on original red leather interior, the classic ’Vette includes the original build sheet, still glued to the original gas tank, which has been removed but is included with the sale. One of the collections offered at the auction is from Bryan Frank, who is bringing approximately 50 vehicles from Scottsbluff, Nebraska. A 1957 Chevrolet Bel Air Convertible (#1018.5) is Colonial Cream over a yellow vinyl interior, with the 283-cid, 245-horsepower V-8 and dual four-barrel carburetors, called “quads” in its time. A great ’60s muscle car from the Frank collection is a 1970 Chevelle SS LS6 (#1305.1), with the 454-cid, 450-horsepower legend. 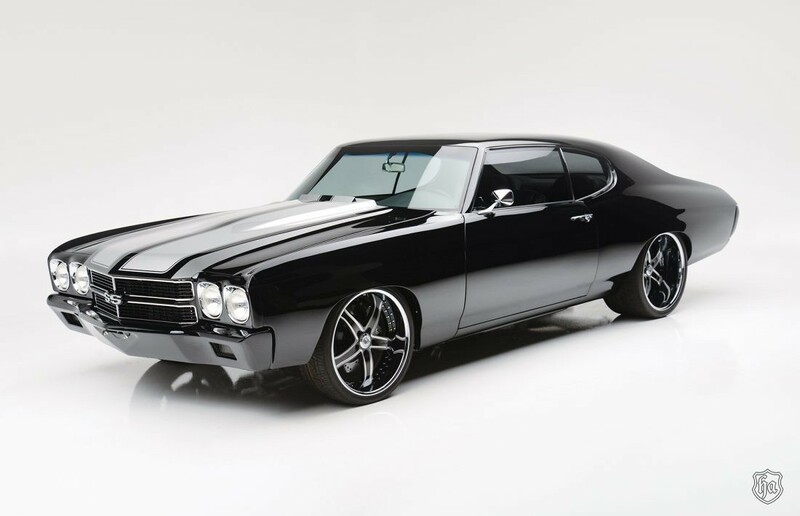 Still another great Resto-Mod is a black 1970 Chevelle (#1100), equipped with a 572-cid/620-horse Chevy big-block V-8 and a programmable TCI six-speed automatic transmission. If these twin ’70 Chevelles look great, take a look, too, at another two tire burners, “The Twinz,” from the next decade: two pristine 1987 Buick Grand Nationals (#1307 and #1307.1), one with fewer than 900 original miles and the other fewer than 600 miles. Sold as a pair, the GNs represent the pinnacle of American muscle car technology during the gas-stressed time, posting 13.9 quarters and 4.9 0–60 sprints with a V-6, a Garrett turbo and an intercooler. As always, supercars will also be center stage at Barrett-Jackson Scottsdale. 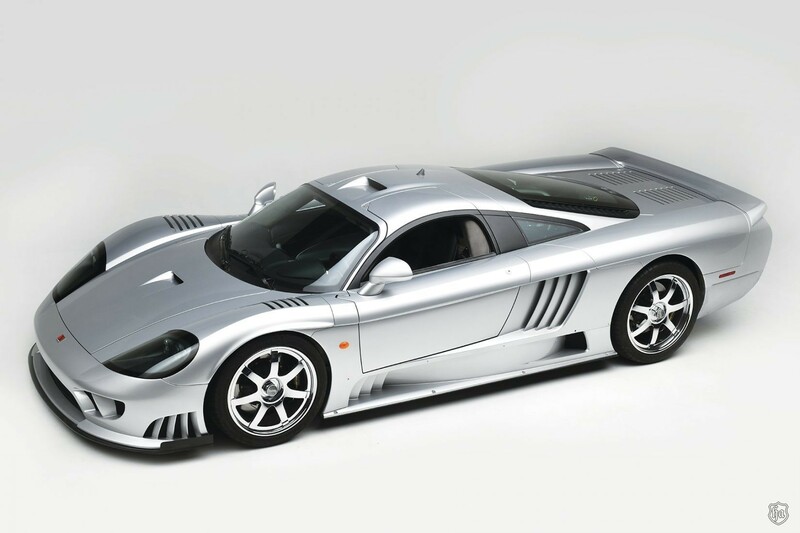 The 2005 Saleen S7 twin turbo, for instance, produces 750 horsepower and 700 ft/lbs of torque through the 7.0-liter V-8, making it capable, says Saleen.com, of 0 to 60 in 2.8 seconds, with 0 to 100 mph in a quick 5.9 seconds. 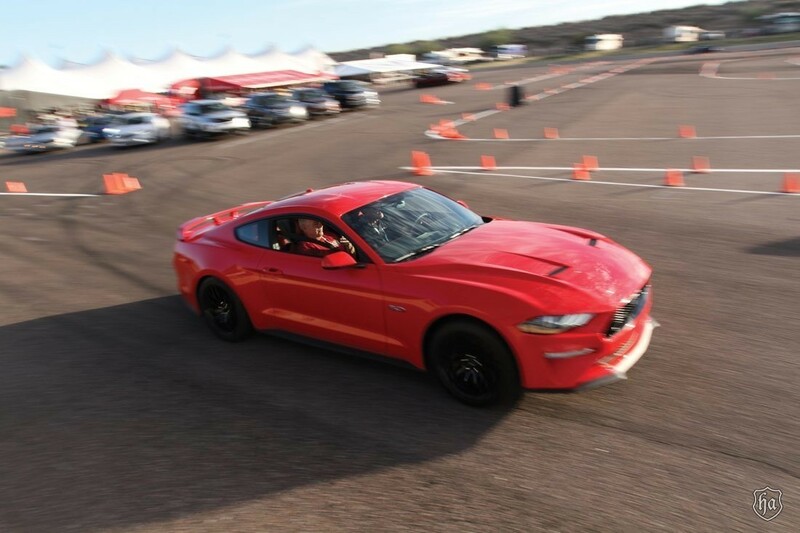 A standing-start quarter-mile transpires in just 10.5 seconds at 145 mph. Another, a 2012 McLaren MP4-12C High Sport (#1411), is one of only 10 examples built by the British automaker and was commissioned by McLaren CEO Ron Dennis. This car is the only one painted in the correct Formula One McLaren Vodafone Racing Team colors. A ʼ12 Lexus LFA Nürburgring Edition (#1412) is one of the 50 built with the Nürburgring package. The performance equipment helps the car post 0-to-60-mph times of 3.6 seconds or less. Hand assembled and built with a loom that weaves carbon-fiber strands in 3D, the car features a V-10 that revs from 0 to 9,000 rpm in 0.6 second. The two-seat supercar has 885 actual miles. 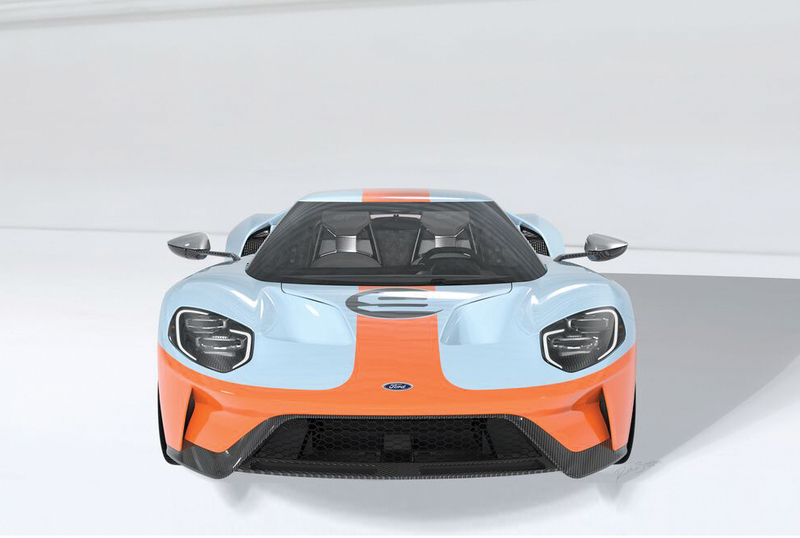 And, the appearance of three 2006 Ford GT Heritage Editions is also highly anticipated (#1313, #1376 and #1406). Built to honor the 40th anniversary of the GT40’s spectacular 1-2-3 finish at the 24 Hours of Le Mans in 1966, these are three of just 343 produced with the Limited Edition Heritage Livery. Collectible trucks, SUVs and off-road vehicles from the 1930s to the latest models will appear on the Barrett-Jackson podium as well. Among the earliest is a restored ʼ30 Ford Model AA 1-1/2-ton ice truck (#730). Another is a frame-off nut-and-bolt restored ‘59 Apache half-ton pickup (#757.2) with factory options such as NAPCO four-wheel drive, power steering, power brakes and Cool Pack air-conditioning. And, from 10 years later is a ’69 K5 Chevrolet Blazer (#1069.1), powered by a GM 430-horse LS3 engine. A more recent example is a ’93 Land Rover Defender 110 (#786), with GBR axles on the front and rear and a Super Winch with remote, custom roof rack and LED light bar. Every Barrett-Jackson event is cool, too. Each one is about memories, ones that you have, ones that you make. 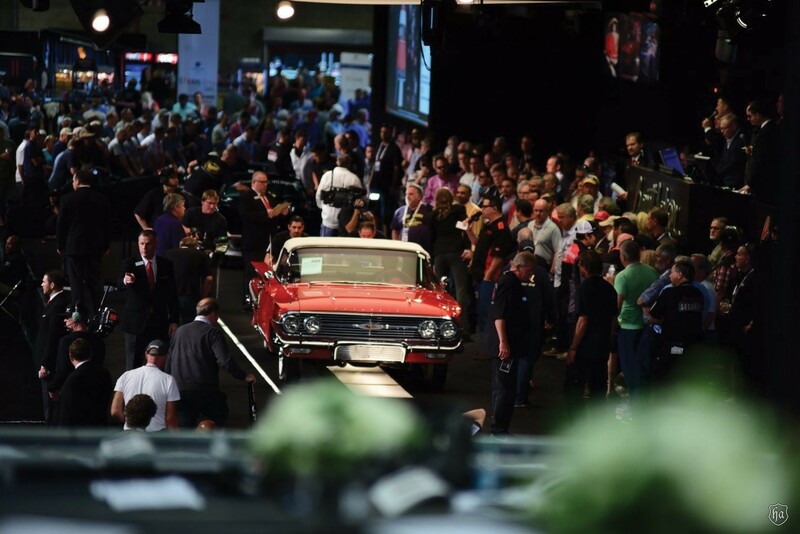 The 2019 Scottsdale Auction preview docket is available online. Advance tickets, nine-day ticket packages and information on VIP Packages are also at Barrett-Jackson.com or call 480.421.6694. 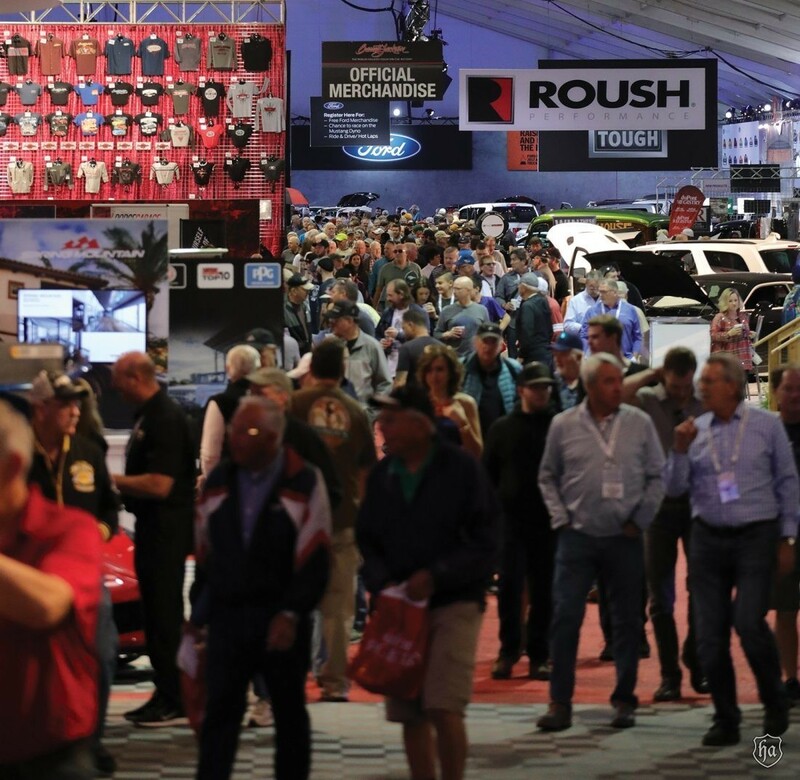 Also, follow Barrett-Jackson on Facebook, Instagram, LinkedIn and Twitter for the latest news and information heading into the 2019 Scottsdale Auction.